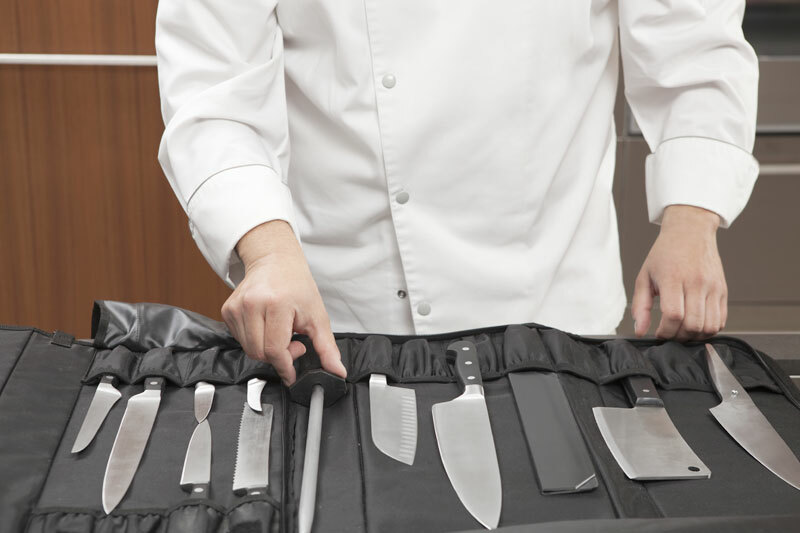 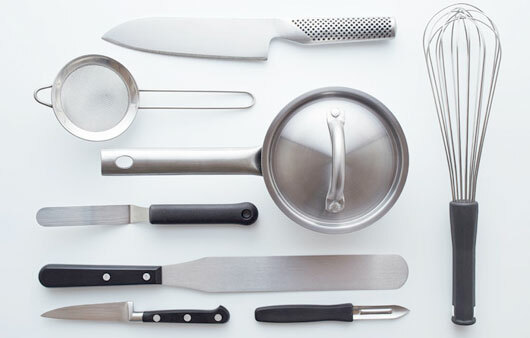 The kitchen accessories Select of Kai are products meeting the requirements of users. 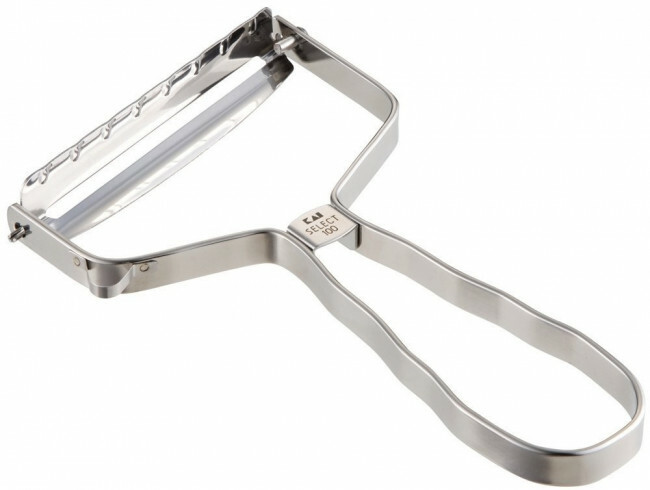 This vegetable-peeler and fruit-peeler in high quality stainless steel is ergonomic, elegant and easy to use, manufactured for use with large vegetables or to cut slices of cheese. Handle dimensions 10 x 4 cm.